Nothing sets off your finish better than Gold hardware. 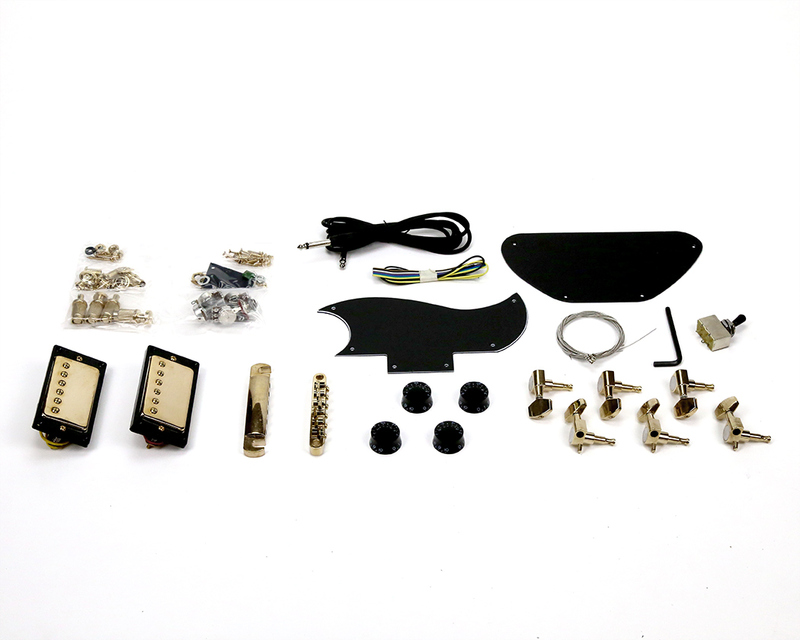 This pack includes gold pickups, bridge, switch, output jack, strap buttons, machine heads and screws. 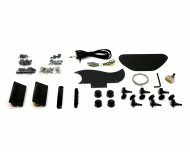 You also get a triple ply black pickguard and control plate covers.